The legalization of cannabis or marijuana for medicinal and recreational purposes in the US and some other parts of the globe has accelerated the growth of cannabis testing laboratories. The day-to-day operational challenges of cannabis testing laboratories include managing cannabis samples and multi-analyte tests, test Chain of Custody (CoC), automating complete laboratory workflows, and meeting evolving regulatory guidelines. The webinar encompasses how a LIMS is crucial for addressing these challenges. 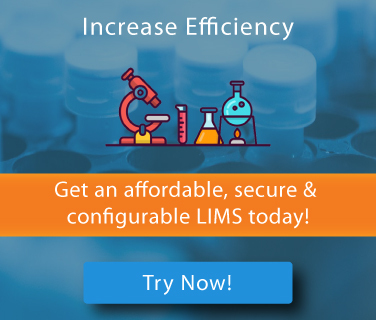 Besides, the webinar highlights how a cloud-based LIMS is a technologically-advanced and cost effective alternative to traditional on-premise LIMS. 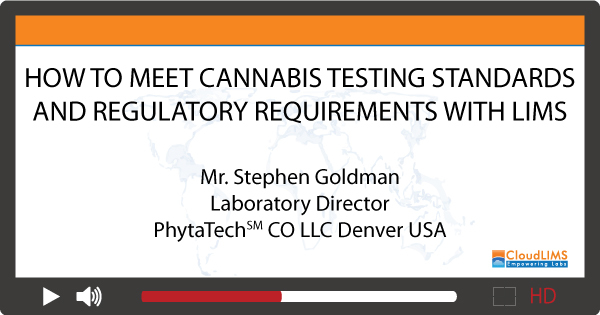 What are the challenges faced by cannabis testing laboratories in meeting regulatory compliance and quality standards? Recommended attendees include laboratory directors, managers and quality managers of cannabis testing laboratories. Stephen is an analytical chemist and has worked extensively in both industrial and academic laboratories. 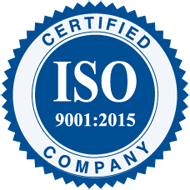 He has over 10 years of experience in pharmaceutical, nutraceutical, and biotechnology industries. 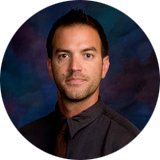 He currently serves as Laboratory Director at a State of Colorado certified Cannabis testing facility, PhytaTech. He is the founder of a scientific consulting firm located in Denver, Colorado. He has published extensively in the fields of biological and analytical chemistry. He is a member of the American Institute of Chemical Engineers, American Association of Pharmaceutical Scientists, International Cannabinoid Research Society, and the American Chemical Society. Stephen graduated in Chemical and Biochemical Engineering from the University of Iowa and earned his MS in Pharmaceutical Chemistry with Honors from the University of Kansas.